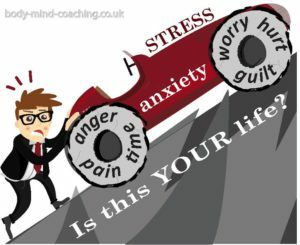 stress awareness month, free 20 steps to beat stress self help programme for you. Stress! How to understand it and how to beat it. I expect you’re aware of your own stress levels. a. What your triggers are? b. What you can do about them? Now, I speak of stress triggers in the plural for a good reason. Stress is not one single thing. Rather it’s an accumulation of responses to a variety of things we encounter daily. You’ll have heard it said that it’s the ‘norm’ in modern life. That may be so. But being the ‘norm’ doesn’t make it normal. Nor does it mean you have to live with it. Know your triggers and you have a better chance of doing something about it. And no, it’s not complicated, nor does it need years of psychotherapy. No matter what your circumstance you can reduce your stress levels. Following on from the success of the talks, I held last year in my studio, I’m repeating the exercise. But with a difference. 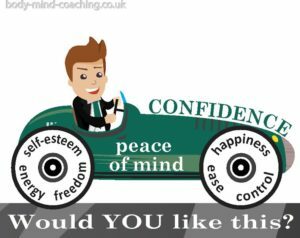 THIS time you can access my 20 steps to beat stress introduction from the comfort of your own home! How? By registering for this FREE event on Eventbrite. What will I get if I register? Clearer understanding of how I can help you if you can’t resolve it alone. But wouldn’t a massage relax me and de-stress me? Well yes. It would. But only for a few days at most. The tips I’ll share with you will help you to help yourself. Quickly, easily and PERMANENTLY. Once you’ve registered, I’ll send you a video of my talk to watch at your leisure. You’ll also get a PDF document to print out. Use it to chart first your priority areas, and then those you might need help with. There are only 50 free tickets so book now to avoid disappointment.